Cheapest currently available and nearly half the rrp price. 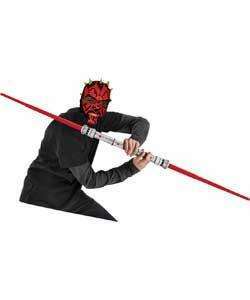 Battle as Darth Maul and wield his iconic double-bladed extendable lightsaber. Features two fully collapsible blades with wrist flick activation. It extends to over 1.5 metres long when fully extended! we bought this for Christmas it doesn't really do much other tha nextend and retract, there ar no lights and no sounds so some may find it a little boring. Although for this price it's ok. It's rather large too. Seems Irish Jedi's are in for a treat. Oh come on, Jedi isn't a movement, it's an Order. Get it right! 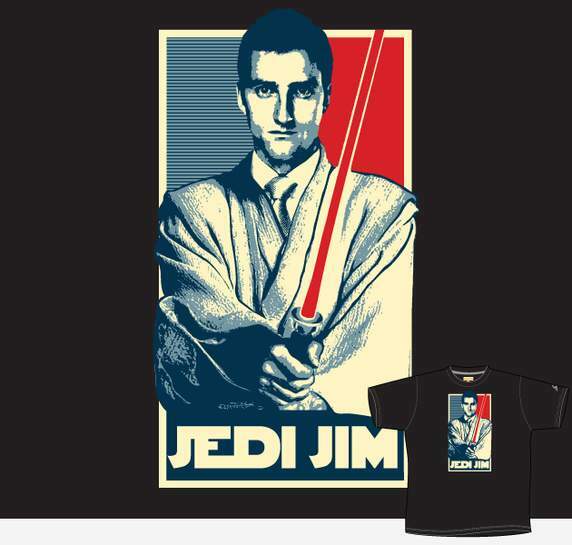 Not this Irish Jedi. I am belfast(4), n/abbey/ Larne stores Etc. Think I know what might have happened.. Apparently this guy was in your area. £7.99 in Smyths if its the same one? we bought this for Christmas it doesn't really do much other tha nextend … we bought this for Christmas it doesn't really do much other tha nextend and retract, there ar no lights and no sounds so some may find it a little boring. If you're not making your own sounds, you're doing it wrong. Isn't 1.5 meters a bit big for a small child? yep same one good find! Is it possible to check stock in Smyths do you know? Got this at christmas for my son, it doesn't make noise or light up like some of the others, and it is REALLY big for a 4 year old... but he loves it! Got a few of these from Tesco for £7 a few months back.They were that price for quite a while.